Aristea Mellos Aristea Mellos is Master of Music composition student at the Eastman School of Music. Aristea currently studies under Lisa Bielawa and Professor David Liptak, and holds the Paul Sacher Scholarship. In 2011, Aristea was awarded the Belle S. Gitelman Prize for compositional merit. In 2010, Aristea graduated with honours (first class) from the Sydney Conservatorium of Music. As a student at the Sydney Conservatorium, Aristea has been awarded the Doris Burnett Ford Scholarship and Roy Agnew Memorial Fund. Her composition teachers have included: Professor Robert Morris (Eastman), Professor Don Freund (Jacobs School, Indiana), Dr. Michael Smetanin, Dr. Nigel Butterley, Colin Bright, Dr. Rosalind Page, Dr. Trevor Pearce, Professor Anne Boyd and Dr. Elliott Gyger. Aristea’s works have been performed by the Cuong Vu Trio, Bosgraaf and Elias, the Australian Youth Orchestra and the Ku-ring-gai Philharmonic. Her music has also been broadcast on 2MBS FM. 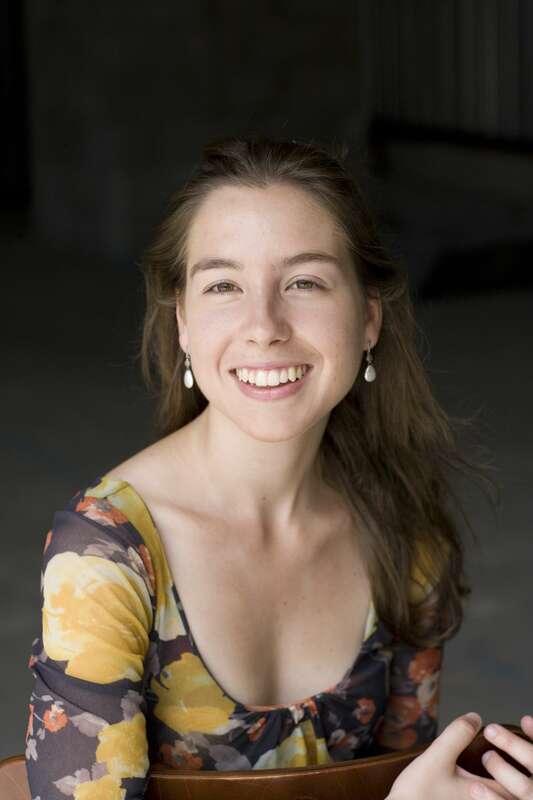 In 2009 Aristea was selected as one of eight composers world-wide to attend the Bowdoin International Music Festival (USA), and as one of three Australian composers to participate in the Ku-ring-gai Philharmonic’s Young Composer’s Program. In 2010, Aristea was selected to participate in the prestigious Australian Youth Orchestra’s Composer’s School under Dr. Elliott Gyger where her work was performed and recorded at Lewellyn Hall, in the Australian National University, Canberra. 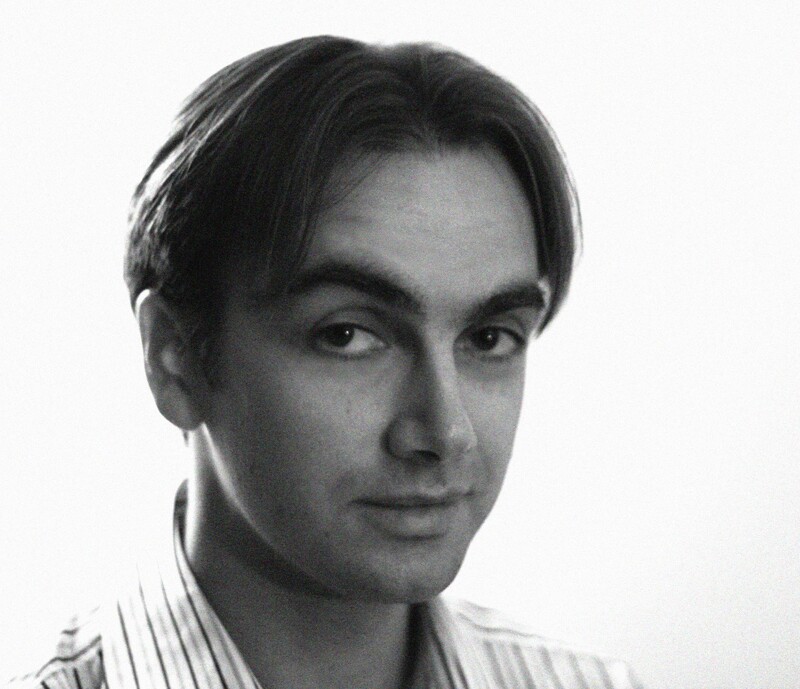 Cyrus Meurant (b.1982) studied composition and violin at the Conservatorium of Music University of Sydney, completing Honours Class I (2003) and a Master of Music in Composition (2006), winning both the Frank Albert Prize for Music (2002) and also the Sarah Theresa Makinson Prize for Composition (2003). His teachers have included Anne Boyd, Ross Edwards, Brett Dean, Martin Bresnick, Matthew Hindson, and Richard Meale. A Churchill Fellowship (2006-7) enabled Meurant to attend studies with Simon Bainbridge (Royal Academy of Music, London), Frédéric Durieux (Conservatoire de Paris) and Martijn Padding (Koninklijk Conservatorium Den Haag). In 2004 he was awarded the NIDA/AYO composition fellowship completing the score for Stephen Jeffrey’s The Clink, directed by Helmut Bakaitis. He has completed works for the Melbourne Symphony Orchestra (conducted by Martyn Brabbins), The Australian Ballet, The National Institute of Dramatic Art, Sonic Art Ensemble, Orchestra Victoria (conducted by Richard Mills), Sydney Symphony String Fellows, the Darwin International Guitar Festival, Australian Youth Orchestra and Symphony Australia Composition Programs. Meurant’s music has been performed at the World Shakuhachi Festival, the Aurora Festival, the Conservatorium van Amsterdam, Tufts University, Melbourne University, Monash University and the Australian National University as well as being set to new choreography at the Theatre Basel, Switzerland, The Place, London and The Sydney Theatre. His work has been broadcast on Radio Polskie and ABC Classic FM. He has completed works for Marshall McGuire, Riley Lee, Claire Edwardes, Bernadette Harvey, Jessica Azsodi, Andrew Smith and Zubin Kanga. Recent projects include the creation of a music picture book Poems for Piotr – a collaboration with artist Lang Leav and singer Angela Little, Triptych for the Plec Sextet in Amsterdam and a new work for choreographer Corey Baker. In 2011 Cyrus performed solo recitals of his work at the Stone Gallery in Sydney and the Wollongong City Gallery. 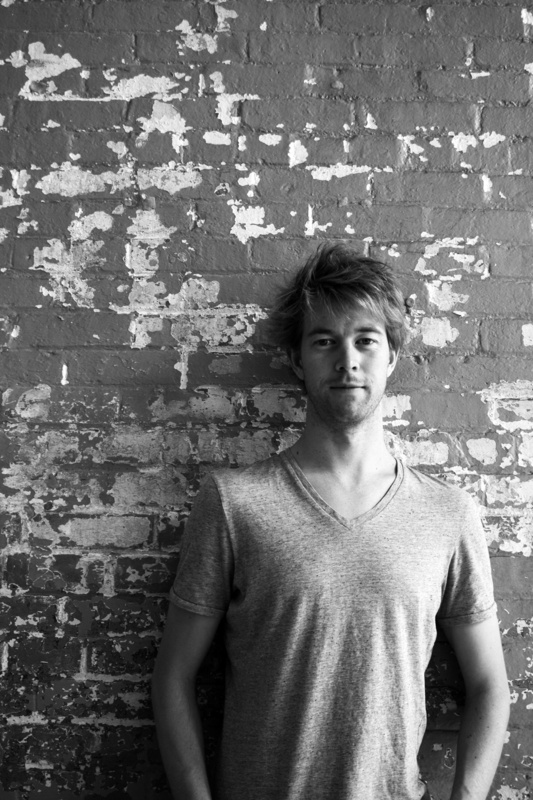 Lachlan Skipworth completed a Bachelor of Music at the University of Western Australia (2004) and a Master of Music (Composition) at the Sydney Conservatorium of Music (2010) where he studied with Roger Smalley and Anne Boyd respectively. He is also active as a shakuhachi performer, having spent two and a half years from 2005 in Japan studying with revered master Yokoyama Katsuya and Kakizakai Kaoru. In 2010, he undertook a 2-semester kontaktstudium with Prof. Jorg Widmann at the Freiburg Hochschule fur Musik, Germany. In 2011 he received a fellowship from the prestigious Winston Churchill Memorial Trust, undertaking a 6-week research trip to Japan, Europe and the USA. In 2009 he was composer-in-residence with the Japanese traditional instrument ensemble Aura-J in Tokyo as part of an Asialink Performing Arts Residency. He has been selected to participate in a number of composer workshops, including the MODART and CYBEC programmes in Australia, Ensemble Modern at Tokyo Wonder Site, and the Bang on a Can Summer Music Festival in Massachusetts, USA. Skipworth’s works have been performed and commissioned by leading Australian ensembles including the West Australian and Adelaide Symphony Orchestras, Sydney Symphony Fellows, The Song Company, Sydney Chamber Choir, Chronology Arts and Sydney Camerata. His works were featured at the 2010 ISCM World New Music Days, and he was a featured composer at the 2008 (Sydney) and 2012 (Kyoto) World Shakuhachi Festivals. Upcoming performances will be given by the Melbourne Symphony Orchestra, KHASM Saxophone Quartet, Lina Andonovska, and the Enigma string quartet. Chris Williams is a graduate of the Sydney Conservatorium of Music, where he completed his undergraduate degree in composition with first class honours, and has, in 2011 been selected for the masters program at the University of Oxford. In 2008 Chris was one of only six composers worldwide to be selected by Sir Peter Maxwell Davies, Master of the Queen’s Music, to attend his Advanced Composition course at the prestigious Dartington International Summer School in England. Assisted by a bursary from the summer school, and as the winner of a JB Seed arts grant, Chris spent his time in residency working with Maxwell Davies on a chamber work, by a thousand name o flower, which was premiered by The New Century Players (U.S.A). Also in 2008, Chris conducted the European premiere of his piece Moonlight, and the Sorrow,which was commissioned by the Soundscape Festival (Italy). In Australia, Chris’s music has been performed by the Tasmanian Symphony Orchestra, and commissioned by the Melbourne Symphony Orchestra. He was the winner of the Young Australian Composer Award run by the Chamber Strings of Melbourne, adjudicated by John Hopkins, and has also written for The Song Company. 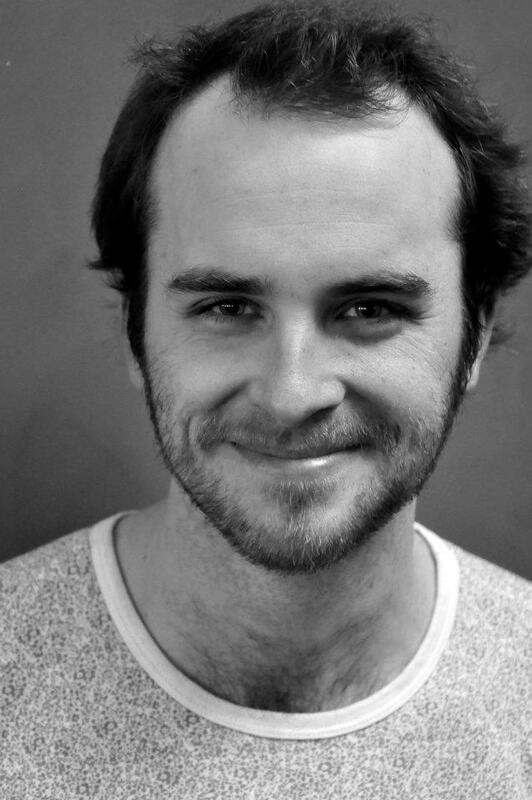 In 2010 Chris was Composer-In-Residence with The Australian Voices, Brisbane for whom his choral work of dust, was written and featured at the national choral festival ‘Choralfest.’ In 2011 Chris is featured as an emerging artist with Speak Percussion in Melbourne, Halcyon in Sydney and was the winner of the youth prize in the Jean Bogan Memorial Prize for Piano Composition. He is an associate artist at the Australian Music Centre. 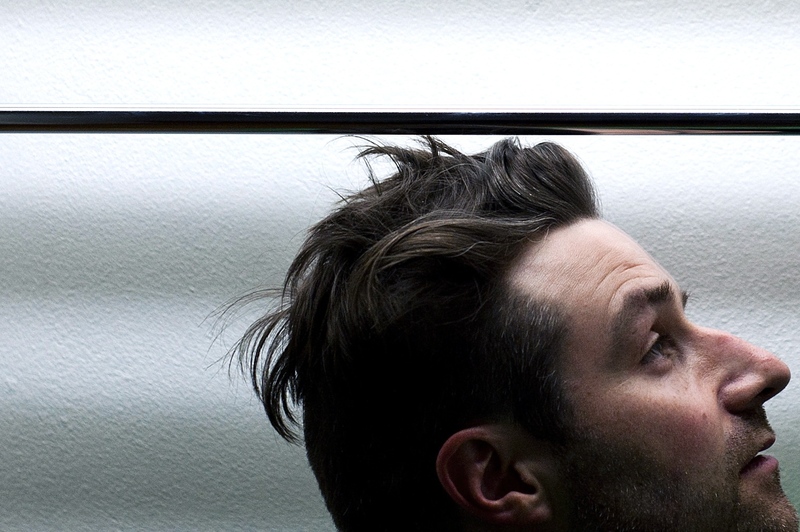 In 2010 Chris was recognized as the recipient of an ArtStart grant from the Australian Council for the Arts, given to outstanding emerging artists. His composition teachers have included Sir Peter Maxwell Davies, Nigel Butterley, Colin Bright, Rosalind Page, Elliott Gyger, Michael Smetanin, Paul Stanhope, and James Ledger.